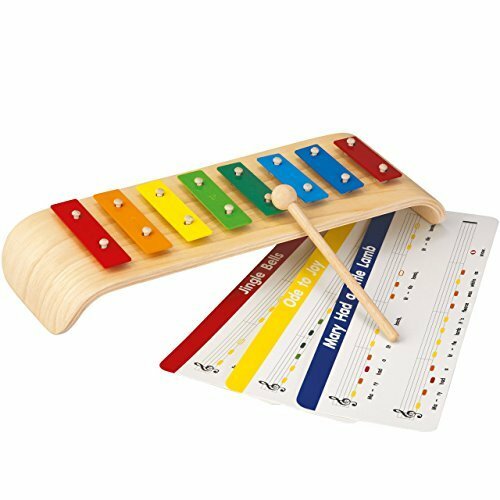 Using the song sheets included, your child could play for hours on this brightly colored Melody Xylophone. If you have any questions about this product by Plan Toys, Inc., contact us by completing and submitting the form below. If you are looking for a specif part number, please include it with your message.